The name Maconha Brava means "False Marijuana". 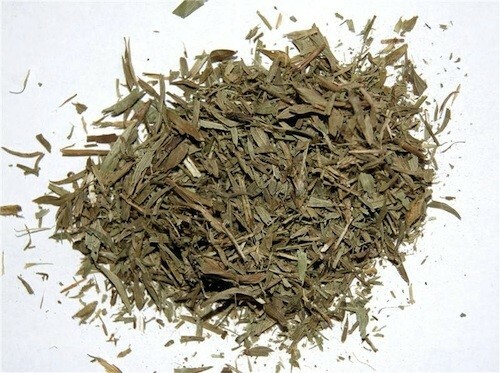 Maconha Brava is a very rare and uncommon herb. Indigenous peoples of Brazil will smoke Moaconha Brava and use it as an hallucinogen and a substitute for cannabis (Plants of the Gods, Schultes and Hofmann, 1992). This herb is also found in the incense blend called Spice. It is similiar to baybean in that it is an uncommon psychoactive herb. Our Machona Brava is freshly harvested from Brazil.